Transit tickets have been showing up in our Google Pay APK teardowns since October of last year, finally appearing for the first time with support for the Las Vegas Monorail. 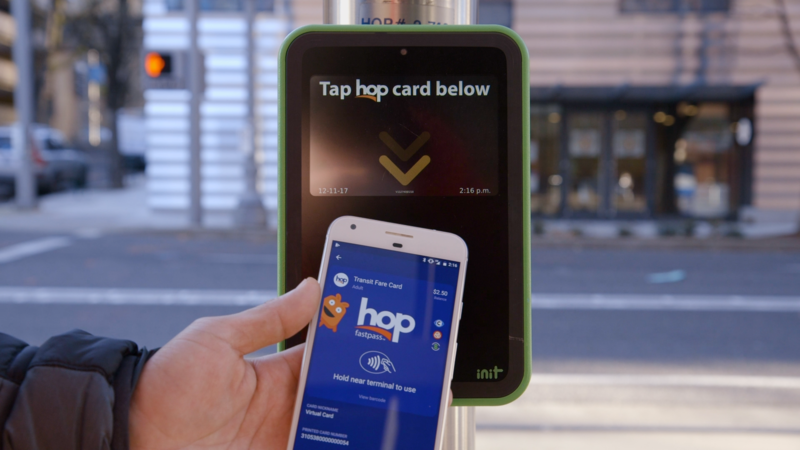 The premise is simple: instead of having to purchase a physical ticket and topping it up for public transportation, users can tap their NFC-enabled phones against the terminal and use a sort of 'virtual card' instead. 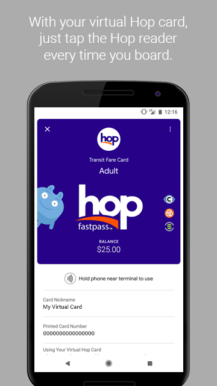 After it was unveiled that Google Pay would soon support public transit in Portland, Oregon, it is now possible to use the Hop Fastpass app to ride on TriMet, C-TRAN buses, MAX light rail trains, WES commuter rail trains, Portland Streetcar, and C-TRAN's Vine Rapid Transit with Google Pay. To use Google Pay to pay for transit in Portland, users must first download the Hop Fastpass app and add money to create a virtual card. 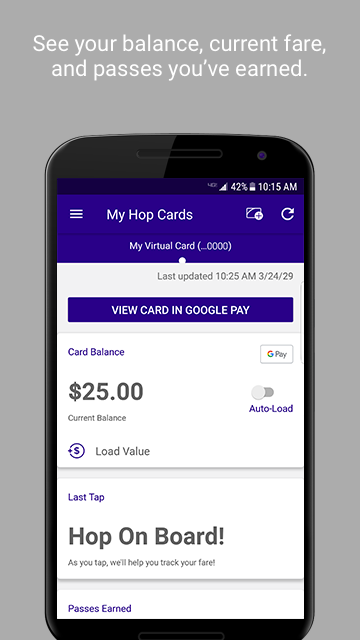 Once the virtual card is set up, holding your phone up to the reader will work the same as with a regular Hop card. This method appears to be slightly different to how Google Pay works on the Las Vegas Monorail. 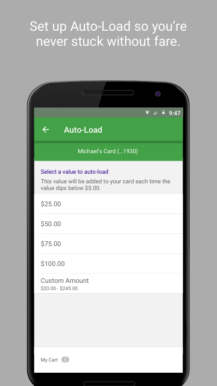 Whereas users are required to head to the LV Monorail site to purchase individual tickets and add them to Google Pay, commuters in Portland can use their phone as a de facto replacement to a regular transit card, topping it up as needed and deducting the value of each fare from the virtual card's balance when it's used. 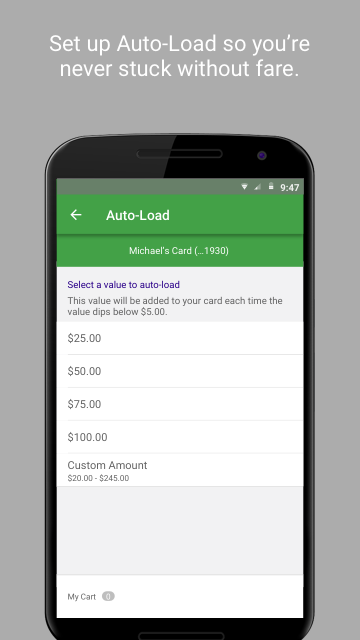 There's also an option to use a debit or credit card directly without needing to set up a virtual Hop card, which seems even more straightforward. Portland is only the second city where Google Pay transit tickets are available, but it almost certainly won't be the last. In fact, with the MTA planning to kill off the iconic MetroCard in New York City later this year, New Yorkers might very soon be using their Android phones to pay for subway tickets too.